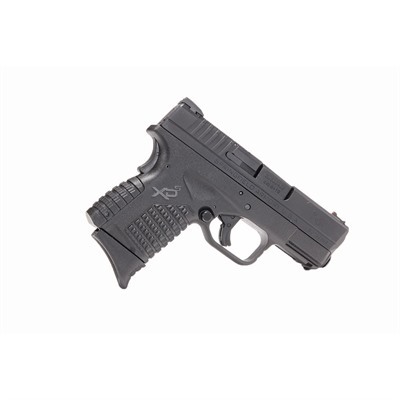 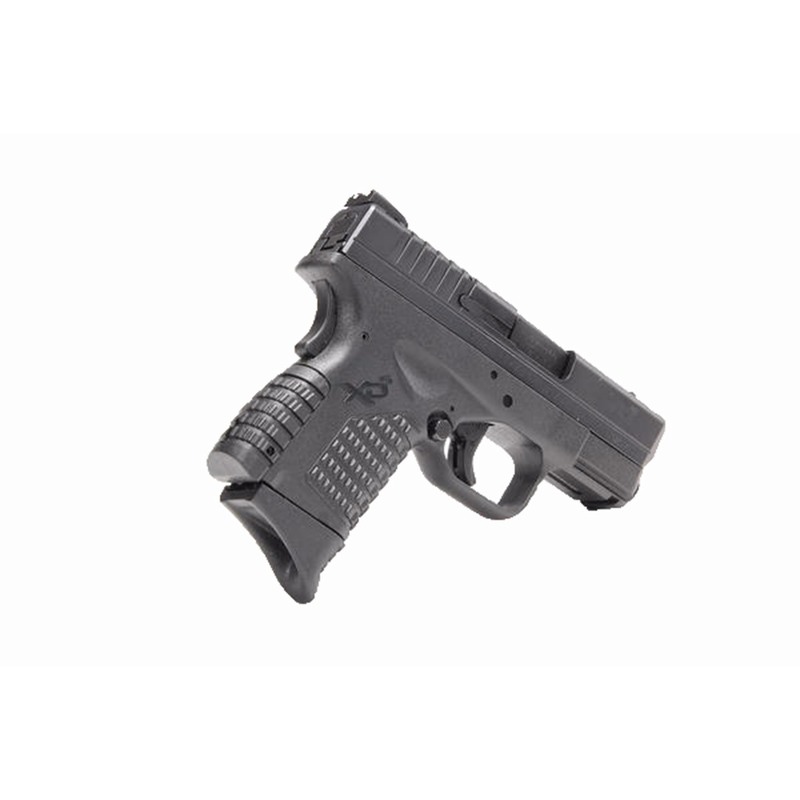 The Springfield Armory XDS is a pistol that can be easily concealed and carried for personal defense, but its small, easily hidden frame makes it hard for shooters to obtain a solid grip on the gun. The Pachmayr Springfield XDS Grip Extender is shaped like the pistol's frame, providing owners with a natural-looking extension that ensures a more solid grip. 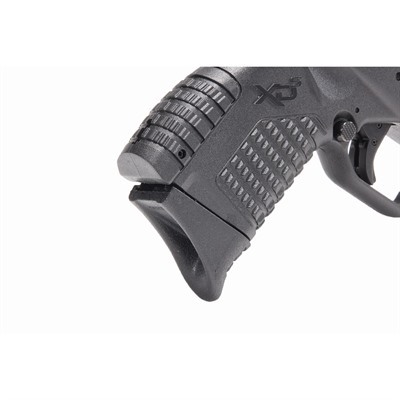 The extensions are made from polymer and ship in packs of two.